A collection of cool tips and tricks to reduce headaches, increase sales, and improve your marketing. FOR FREE! 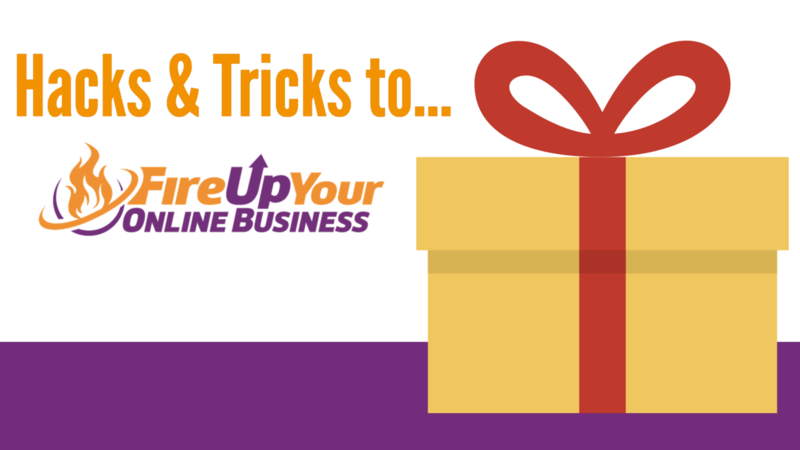 A collection of cool tips and tricks to reduce headaches, increase sales, and improve your marketing, brought to you by Chris Moore of Fire Up Your Online Business (FUYOB).